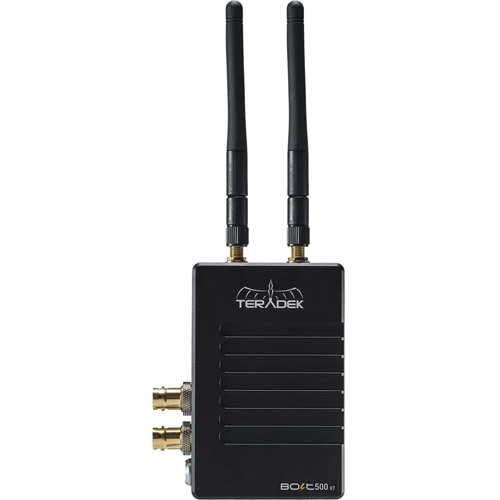 The Bolt XT satisfies the needs of the most discerning professionals, from powerful software tools and rock-solid performance to smart power options and backward compatibility. 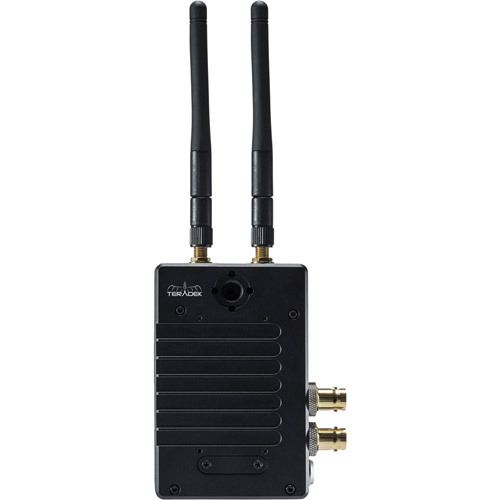 A key feature of the Bolt XT is its backward compatibility with any Bolt of the same range, Sidekick II / LT / XT and 703 Bolt, giving users more flexibility building onto their existing systems or linking with others already on set. 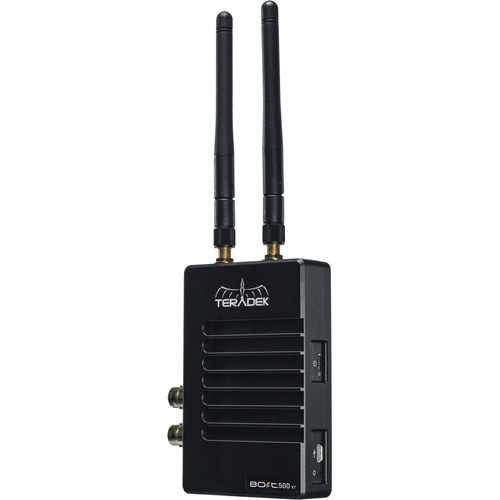 Unlike alternative wireless video systems, Bolt XT includes a unique AES 128 encryption algorithm to protect your video footage, ensuring that only authorized receivers can connect to your transmitter. supports metadata, timecode, and start/stop flags from certain camera manufacturers.